This would be third strike within twenty days against the proposed amalgamation of Vijaya Bank and Dena Bank with Bank of Baroda, along with the demand for immediate settlement of the wage negotiations. Public sector lender United Bank of India said on Wednesday that All India Bank Employees' Association (AIBEA) has proposed another bank strike on January 8-9, 2019 to protest against pending issues related to banking industry. "Indian Bank's Association has informed about a proposed strike called by All India Bank Employees' Association (AIBEA) and Bank Employees Federation of India (BEFI) on January 8-9, 2019 on various issues connected to the banking industry," United Bank of India said in a filing to the Bombay Stock Exchange. 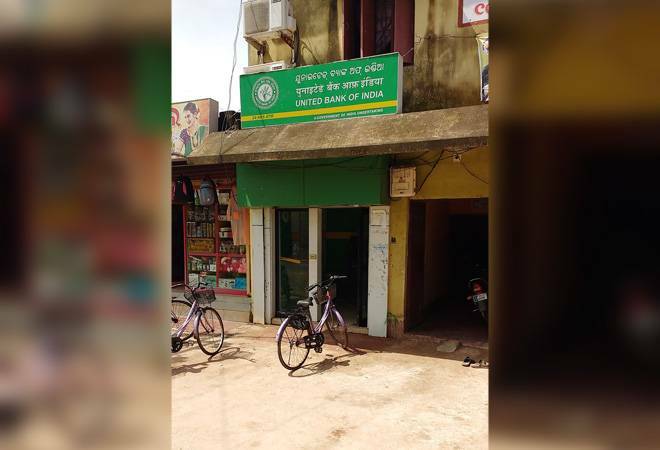 The bank further said that it will take all necessary measures in terms of extant guidelines for smooth functioning of its branches on the above mentioned dates, if the strike materialises. Bank services were left crippled today as nine bank unions, with close to 1 million employees, had called for a nation-wide bank strike against the proposed merger of Vijaya Bank and Dena Bank with Bank of Baroda (BoB). Before this, the state-run bank unions had held a strike on December 21. In September, the government had given its nod to the proposal for the merger of Bank of Baroda (BoB), Vijaya Bank and Dena Bank. It was part of the government's strategy to promote consolidation in the sector marred by loads of non-performing assets (NPAs). However, this is the first three-way merger in the public sector banking space. Before this, the State Bank of India had merged five of its subsidiary banks with itself and took over Bharatiya Mahila Bank, which secured it a place among the top 50 global lenders.